Charles' new novel: House of Thieves! 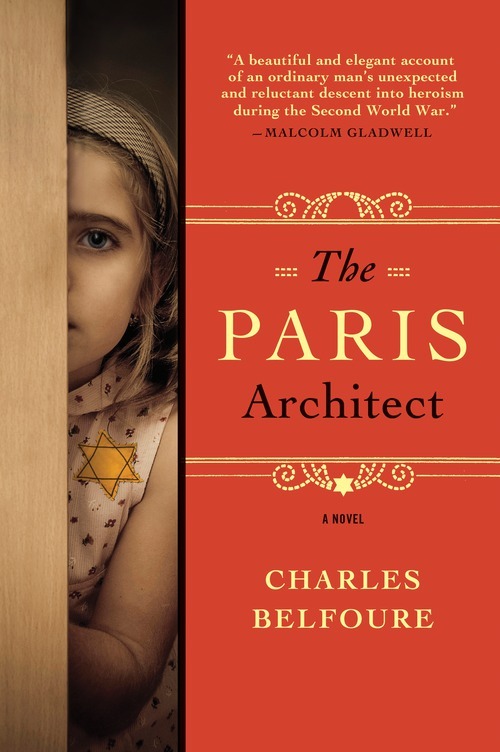 Charles Belfoure is an architect, historian, and the New York Times bestselling author of The Paris Architect. In 1942 Paris, gifted architect Lucien Bernard accepts a job that will bring him a great deal of money - and maybe get him killed. Get a FREE excerpt of House of Thieves! Sign up below for your free excerpt and occasional email updates. Thanks for signing up! Please check your email to confirm your subscription and receive your excerpt.